​with tape (supplied in pack). Set of 2 x 7cm wide strips. 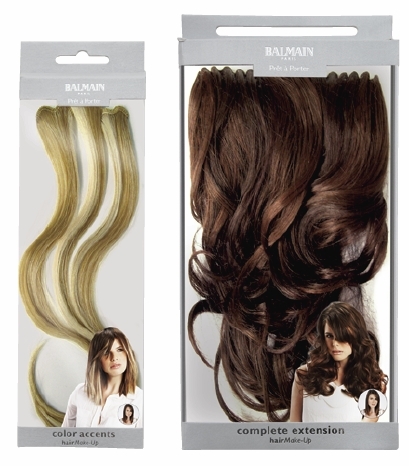 Instant long hair available in 9 Ombre colours. 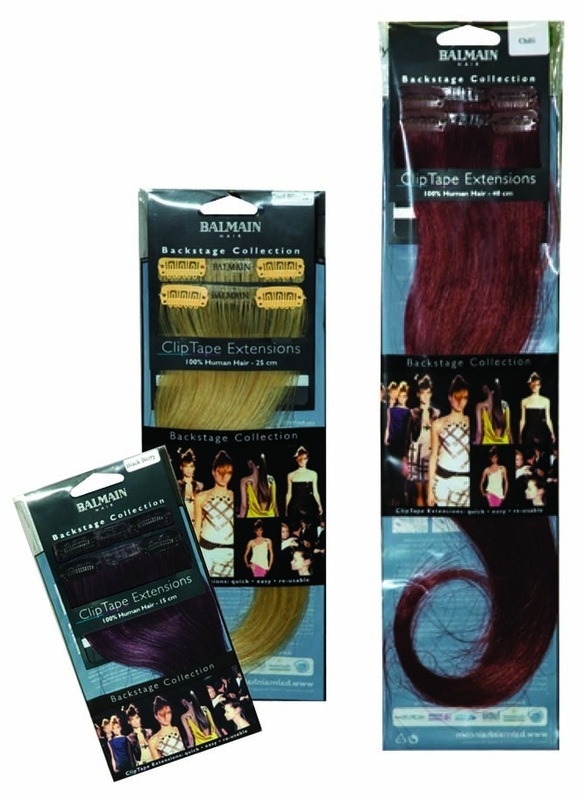 Each weft has a "sunrise" side (lighter colour & layered) & a "sunset" side (darker colour & solid length). 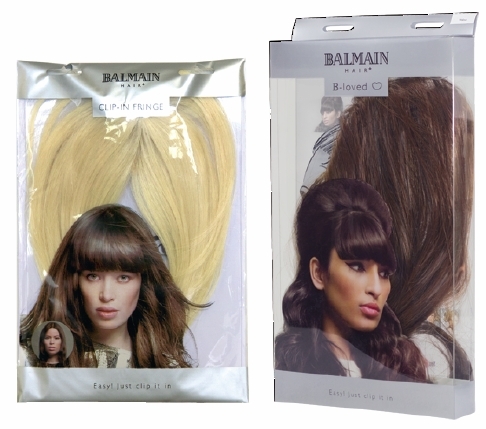 Have you always wanted a fringe? Or extra volume & height? The Elegance range is the answer. Hair Makeup. Change your colour, add length or add volume - just clip in and go. 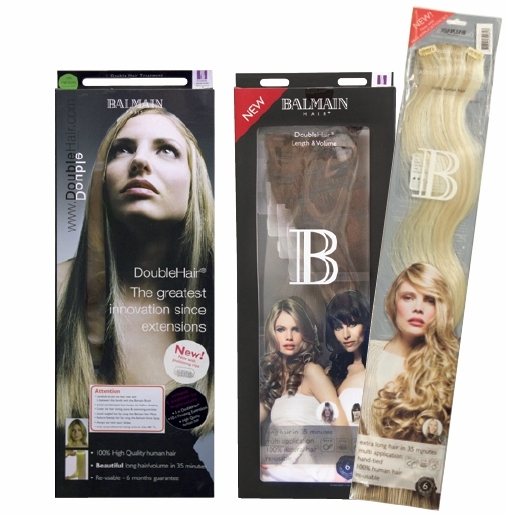 Memory®Hair can be curled or straightened time after time with any styling tool (maximum termperature 160˚C / 320˚F). For best results, make sure the hair is cooled off in the desired shape for at least 30 seconds, before brushing. To keep in top condition, use conditioning spray for Memory®Hair.